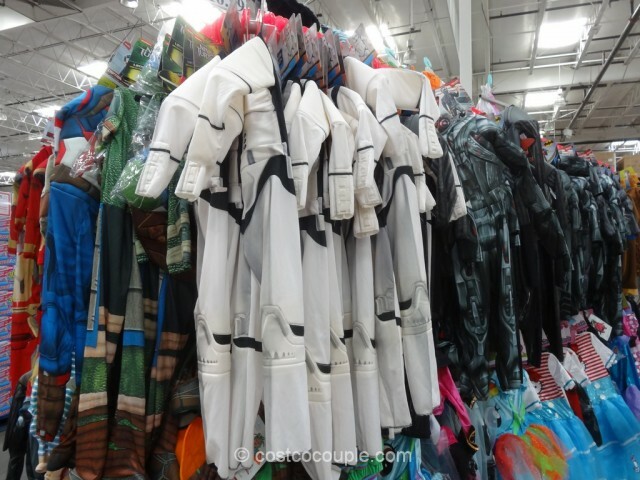 Star Wars fever is heating up and we spotted these cute Rubies Boys’ Licensed Costume in the store. 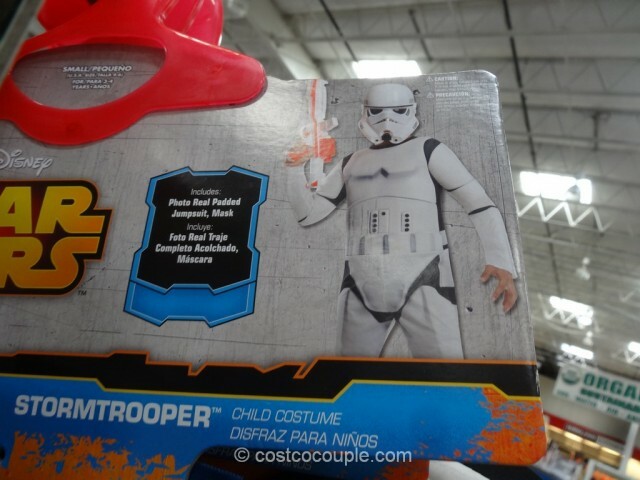 You can dress up your kid in a Stormtrooper or Darth Vader costume this Halloween! 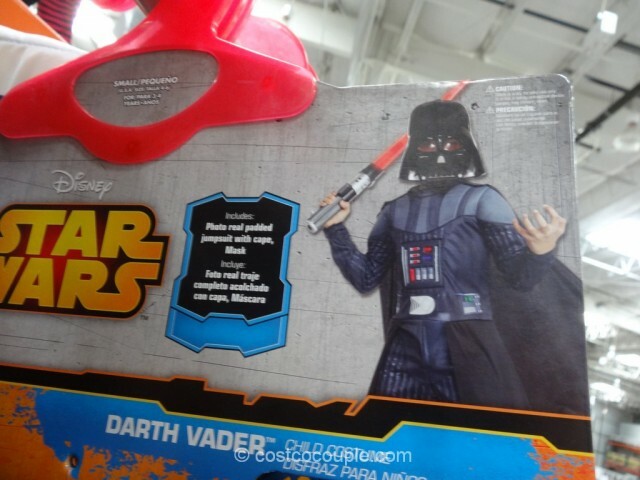 The Stormtrooper costume comes with a padded jumpsuit and mask while Darth Vader comes with a padded jumpsuit, cape and mask. 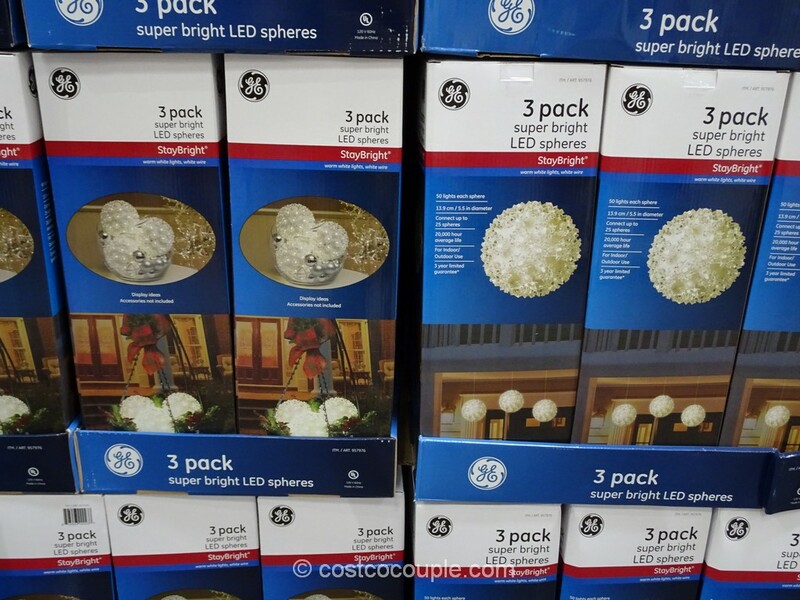 Other costumes are available too so make sure to check them out! 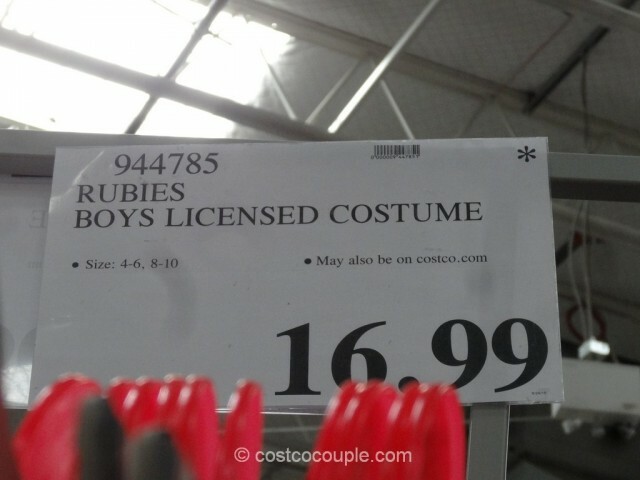 The Rubies Boys’ Licensed Costumes are priced at $16.99.